Essential oils and dried rose petals make for the perfect DIY Bath Bombs! Make them in 4 easy steps. 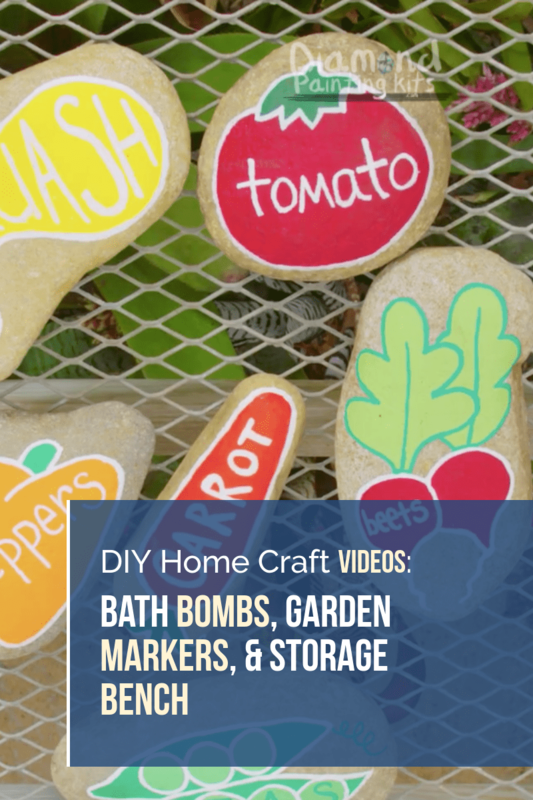 Stay tuned by subscribing with your email for daily viral DIY videos. Remember to like & follow DiamondPaintingKits.com’s Facebook page for the most popular videos & ideas from the web. If you’re looking for your next craft project, take a look at our extensive collection of diamond painting kit designs in our shop.